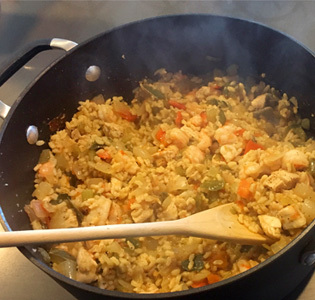 A hearty jambalaya that will be the fan favorite dish at your next gathering. 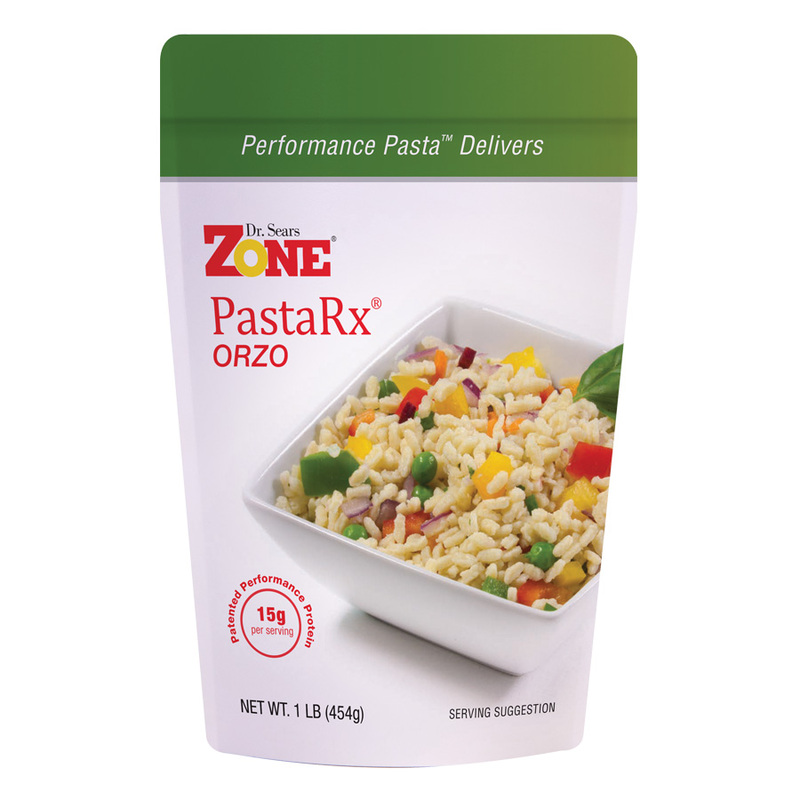 Zone PastaRx Orzo soaks up the delicious flavors of spices and veggies, while chicken and shrimp compliment every spoonful with a warm, satisfying bite. Worcestershire and hot sauce bring some southern comfort to this take on a traditional dish. In a bowl combine shrimp, chicken, paprika, garlic powder, and cayenne pepper. In a large saucepan heat oil over high heat with onion, pepper, and celery for 3 minutes. Add garlic, tomatoes, bay leaves, Worcestershire, and hot sauce. Stir in PastaRx Orzo and slowly add broth. Reduce heat to medium and cook until PastaRx Orzo absorbs liquid and becomes tender, stirring occasionally, for about 15 minutes. Add shrimp and chicken, cook until meat is done for about 8 minutes.